Style and functionality are two golden factors when deciding on practically anything. For example, the perfect shoe is both stunning and comfortable (hello, Nine West!). And my dream living room is decorated with fashionable furniture and a ton of concealed storage for all the random things that a household collects; I’m still working on this goal, wicker basket by wicker basket. So where does a baby’s high chair fit into all this? 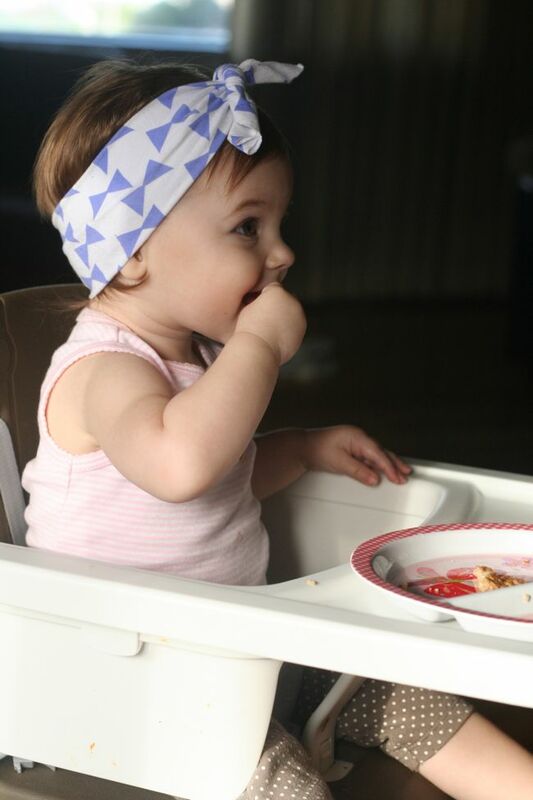 Convenience, comfort, and practicality are a must to make feeding time easier and my baby girl happy, but should that mean skipping out on style? Main non, absolutely not! As much as I love bright colours and children’s storybook characters, they need not be front and center at our dining room table…I think the spotlight is much better reserved for our sweet girl (and the flying sweet potatoes!). Queue the Nuna ZAAZ; elegant, sleek, and oh so clever. Not only is it designer chic, it’s unbelievably functional. You have to watch the video to get the full intake of what this baby…er, chair – can do! Customize the ZAAZ to any size or height. Five-point harness keeps baby secure, switch to three-point as baby grows bigger. Made of high quality materials and is bpa, pvc, and dehp free. Abigail has been testing driving her ZAAZ for a full month. It’s seen happy baby, fussy baby, messy baby, wiggle baby…and everything in between. It’s stood the test of food everywhere and thanks to the removable components (dishwasher safe by the way) – cleanup is a breeze. We also love that we can remove the tray and pull Abby right up to the table. She enjoys being closer and engaging with us during mealtime. The adjustable height is wonderful, because we could find the right height for the table – and also if one of us wants to feed her from a stationary chair, we can lower her to our level. The ZAAZ is available in Canada in the gorgeous almond colour, pewter, and plum, with white and silver accents. It works well in any home décor and blends. I couldn’t be happier with its overall look and how user friendly it is. Did I mention that it’s the chair that keeps on giving? With a few alterations at each step along your child’s growth, it becomes useful once again (up to 220 lbs). Now that’s cool – and green! 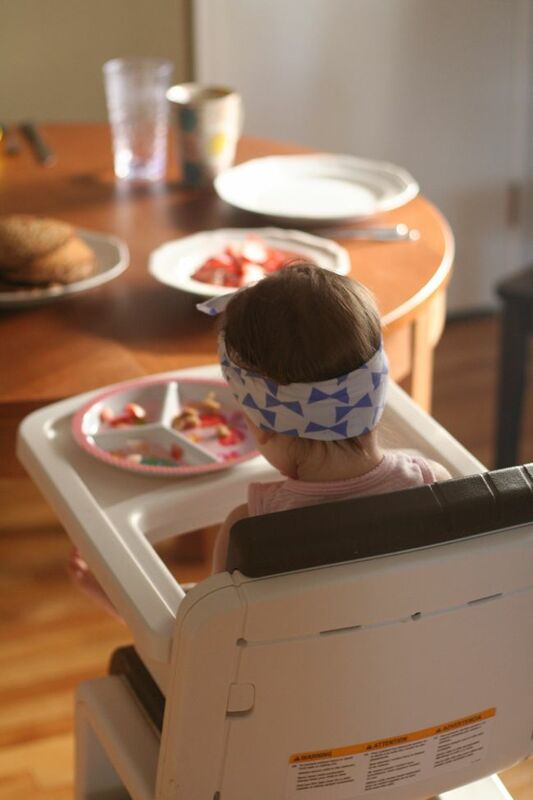 A little background; the engineers at Nuna before designing the ZAAZ high chair, began by asking one simple question: how do we give baby a spot at the table? The result was this lovely chair that tucks under the table just like the rest of the family’s and let’s baby be a part of mealtimes. Hats off to you engineers, we approve! Now, the fun part! 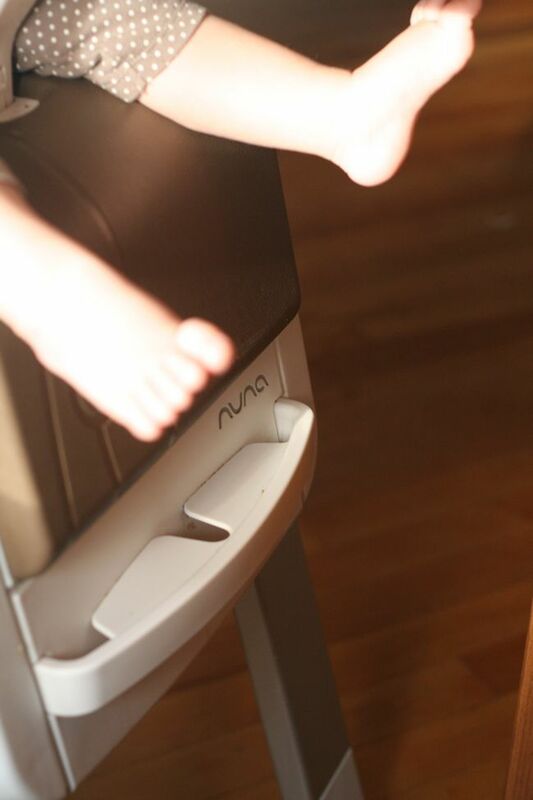 One lucky and lovely reader of The Best of this Life will win their very own Nuna ZAAZ high chair!! That’s an (ARV) of $299.99!! 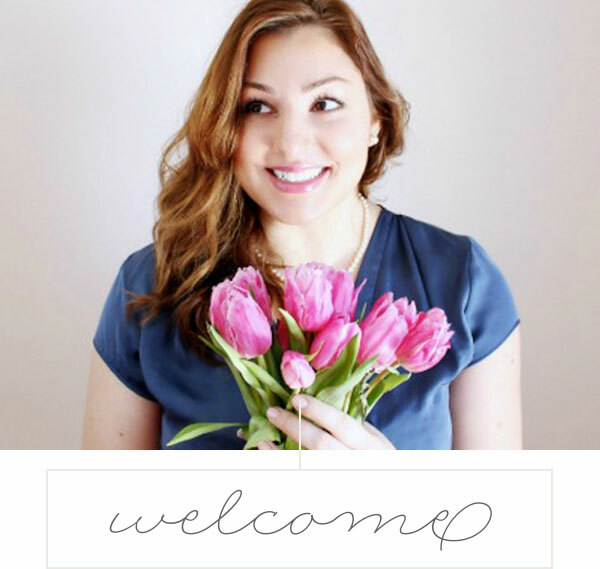 I’m super excited to be partnering with Nuna Canada to bring you this amazing reader giveaway. Please enter in the rafflecopter below and best of luck to everyone. The Best of this Life received the Nuna Zaaz chair for review and to photograph for the purpose of this article. Opinions are 100% my own. Thank you for supporting my effort to bring you new and exciting content. « My son turns four and what that means to me. Style and practicality important to me. 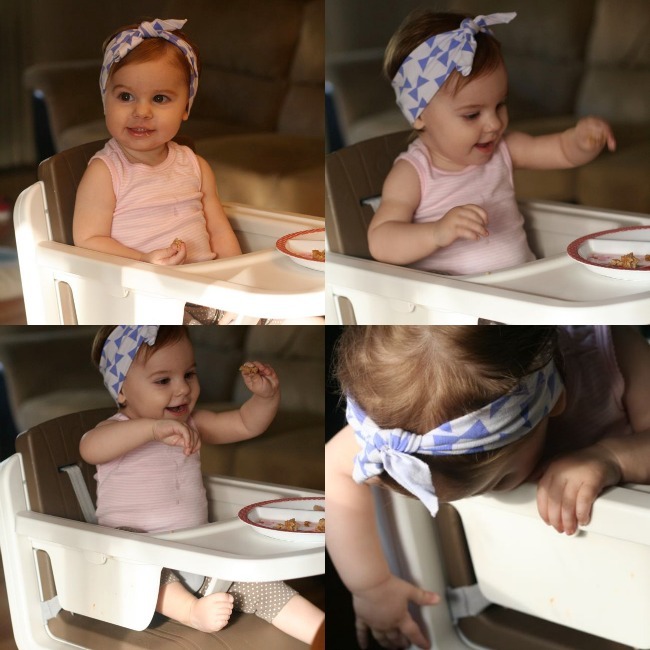 This high chair is not only fashionable but very functional and can be used for years to come. I would say that style is somewhat important but practicality more so. More so practicality. I have a very small space and need something compact (which I don’t currently have!). Love that it transforms so it’s not a ‘1 and done’ item like so many are. We have not chosen our high chair just yet but style and function is very important to me because your chair stays in you home for several years. Practicality is much more important to me then style but I do like certain pieces in my home to look nice. Style not so important to me, I have a small apt. so practicality is more important! For me, practicality ranks a tad higher than style, but both together is indeed a winning combo! Style and practicality are important to me. I like to have things I think look nice and are in fashion, but truly practicality is more important, which this highchair fits perfectly. Practicality is more important but style is good to have! The style is important as to how comfortable my grandchild would be. Practicality is so important to me and my grandchild. 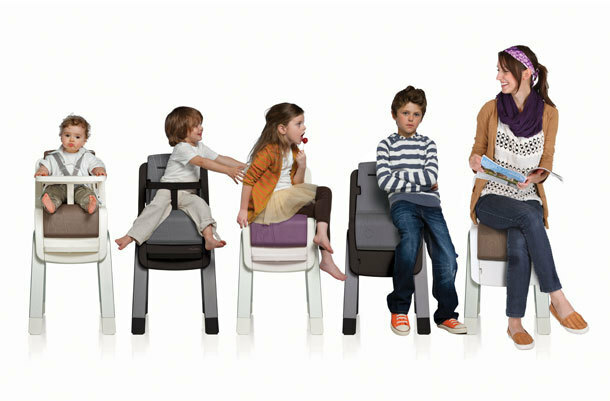 Not only those this high chair style seem comfortable but it is very practical. Practicality is probably more important than style. Practicality is the most important to me but I love something that also looks stylish. Yes, they are important, but I put that aside for safety. practicality is most important to me. Style and practicality is both important to me. Practicality is the mist important thing to me. Practicality is the most important to me, followed by price, followed by style (although I definitely don’t want ugly things in my home, it also doesn’t have to be the most stylish if it is really practical!). Style and practicality are super important to me! I am more practical than stylish, but love anything that combines the two! Both are important to me! Practicality yes, style not as much but hey if I can have both I am in! Style and practicality is important to me but not only does this highchair have that it is also has quality which is also important. Ideal gift for me to give to my grandchildren. My son will need this for his little one because him and his partner recently had twins. style is wonderful, but practicality is very important! this would be great for when I have my nieces and nephews over! Style isn’t so important to me but I like a small footprint. Practicality and ease of use is important to me though. Style and practicality is of the utmost importance. This looks great. Practicality more so than style. I really like the sleek design of this. Style and practicality are important to me, especially with kid gear. I don’t want someone to walk in my house and automatically think that a kid lives here. I love kid furniture that has style and is in stylish colours. Practicality is very important and style is also somewhat important brecause these factors would definitely influence me to some extent on why I would purchase a chair like this.Safety would be the other factor that I would look into. Practicality is important to me. I like getting the most out of the things in my home.